The Patten Family Foundation joined a group of visionaries who believed in funding one of the largest Junior Achievement facilities in the world, dedicated to educating the community – both children and adults – about the free enterprise system. 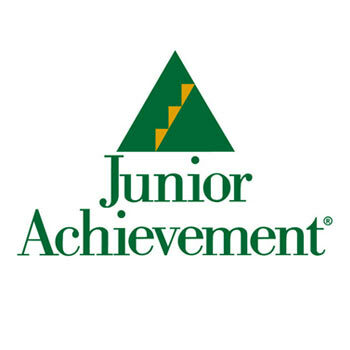 The Junior Achievement World Huizenga Center in South Florida serves the greatest number of students of any JA in the United States, and provides a wonderful model for other JA centers. The curriculum is mandated by the Broward County Public Schools. The Patten Family Foundation’s gift is directed to the JA Finance Park component, which was created for eighth graders. This state-of-the-art facility has an emphasis on experiential, hands-on learning techniques and a focus on the critical issues for today’s students, and ultimately for today’s professionals. Areas of study include financial literacy, financial responsibility, work readiness and entrepreneurship. These programs have also been credited with having helped to increase math scores in standardized testing and increased self-worth. It is Harry's belief that all children should have a sound financial background and since most schools do not do an adequate job to cover that subject, JA presents this material to students in a way that makes learning fun. In the JA Finance Park program, students have an opportunity to create and maintain a realistic personal and family budget through role playing. Before coming to visit the JA center, the students prepare and study various concepts of personal financial management in the classroom. Then, for one regular school day, they come to the Patten Family Foundation JA Finance Park and apply their newly acquired knowledge in a life-like business environment. 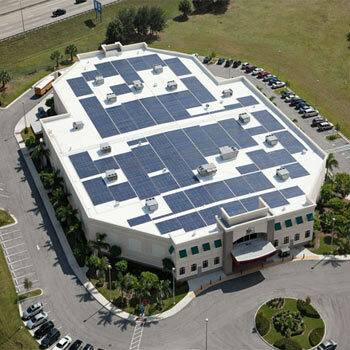 The entire campus is 59,500 square feet and serves more than 56,000 students annually in Broward and South Palm Beach Counties from both public and private schools. JA’s community footprint and program model encourages civic engagement as well. Junior Achievement was founded in 1919 and now operates in 110 countries worldwide to teach students the world of work, free enterprise and the possibilities for success through experiential programs. Though there are 32 other JA chapters that operate JABizTown and/or JA Finance Park, this facility is the largest of its kind worldwide and serves as a showcase for the organization. The Patten Family Foundation wishes to pay tribute to Melissa Aiello who became president and CEO of Junior Achievement of South Florida in 1994 and led the nonprofit's growth to serve over 55,000 school children a year in Broward and Palm Beach counties, teaching them financial literacy and entrepreneurship. She raised over $10 million to build the JA World Huizenga Center. She passed away on Nov 22, 2014. Under the new leadership of Laurie Sallarulo, JA of South Florida continues to serve the community, teaching financial literacy in an experiential manner.